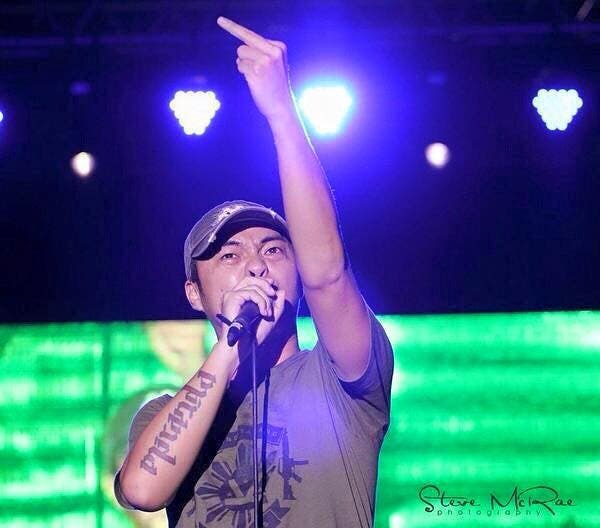 Several days back, Parokya ni Edgar frontman Chito Miranda revealed that he was offered PhP 2 million to tweet an endorsement of a certain presidential candidate. He did not divulge who the said candidate was but he boldly declined the offer. Recently, Miranda posted his take on the presidential race on the upcoming elections in 2016. 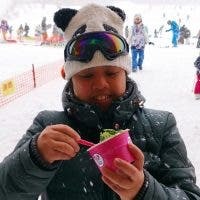 Here’s what he got to say from his Instagram account. Binay’s son-in-law is a good friend. Mar Roxas is a friend of my uncle and also of my bayaw. They both understand, however, that this is not simply about friendship. It is about who I think is most capable of improving the current state of our country. Gusto ko sana si Duterte pero di naman tumakbo. Hehe! Ok sana si Mar pero parang tanga yung publicist nya eh. Bakit sya pumapayag na magpicture-picture habang nagta-trafik sa ilalim ng ulan? Why not ask one of his men to do that for him para makapag-focus sya sa actual problem? Pero having said that, I think Mar is a decent choice. Pero honestly, mas trip ko sana si Miriam pero pinag-aaralan ko pa why she chose Bongbong. She must know something that I don’t and I’m pretty sure that she’s a lot smarter than I am. She wouldn’t have chosen him if she felt that he wasn’t the right choice. I’ve read about his accomplishments and modernization projects, and I must admit, they are very impressive regardless kung pro or anti-marcos ako. Pero sa ngayon, parang mas trip ko si Cayetano or si Robredo. Cayetano seems to know all the right questions to ask whenever may ginigisa sila sa senate. While si Robredo naman, seems super matino and trustworthy, and sa panahon ngayon, for me, that may be enough. Anyway, it’s time to do some research and to listen to what their plans/platapormas are. And when I say research, I mean going beyond what is seen on facebook, instagram and twitter. I strongly suggest that you do too. Hindi yung pipili ka kung sino iboboto mo based on what you see on social media. Hindi rin importante na malaman nyo kung sino ang iboboto ko. Ang importante, alam nyo kung sino ang iboboto nyo at kung bakit. Anyway, since wala si Duterte, tingin ko it’s time for Plan B.
P.S. Oo…alam ko hindi ako political analyst and I also don’t understand why I was offered that much because I’m pretty sure that my opinions aren’t worth P2M. But my integrity is intact, and people are aware of that, and that is worth a lot more than 2 million bucks. To date, the Instagram post has over 8,000 likes and over 500 comments. What’s your take on the upcoming elections?